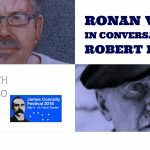 The James Connolly Festival (from Wednesday 9 May to Sunday 13 May 2018), now in its fourth year, is an annual community-centred celebration of music, films, theatre, and debate, with a radical twist. 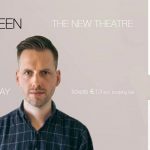 Since its foundation in 2014 the festival has aimed to bring together friends and supporters, critics and all-comers in a conversation through words, music and performance about where our society is, and where it wants to go. 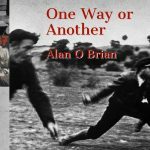 Last year we marked the centenary of the October Revolution. 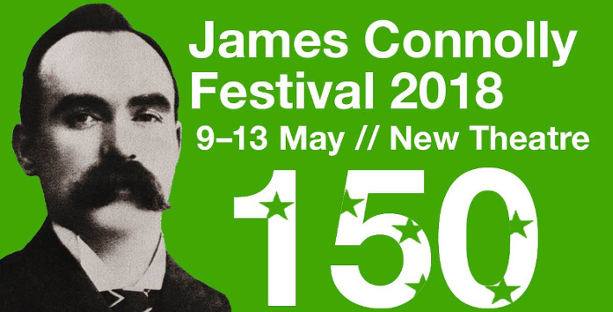 This year we remember 150 years since the birth, in the Little Ireland district of Cowgate in Edinburgh, of James Connolly, trade unionist, socialist, and Irish republican. 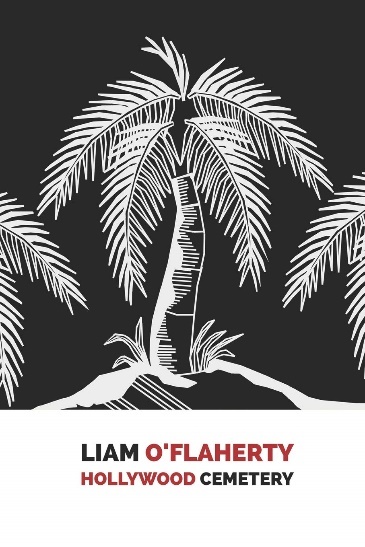 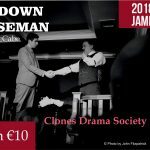 An extension of the James Connolly Weekend held in previous years, the festival has hosted the IFTA-award-winning actor-writer John Connors and the comedian, writer and star of the RTE series “Nowhere Fast,” Alison Spittle and Fiach. 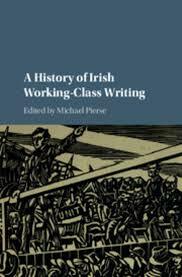 For the debate strand, participants have included Clare Daly TD, Mick Wallace TD, and the trade unionist Brendan Ogle, among many others. 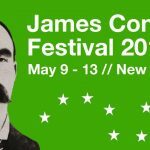 Acclaimed national and international figures, including the Catalan nun and activist Sister Teresa Forcades and the academics James Petras and Greg Godels, have all delivered the James Connolly Memorial Lecture. 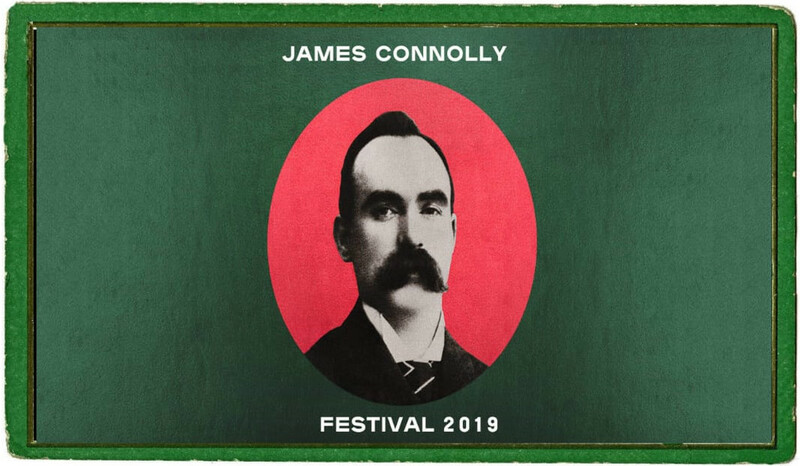 Every year the lecture is followed by a wreath-laying ceremony at Arbour Hill on the Sunday, to mark the anniversary of Connolly’s execution and to pay tribute to him and to the other leaders of the 1916 rising.